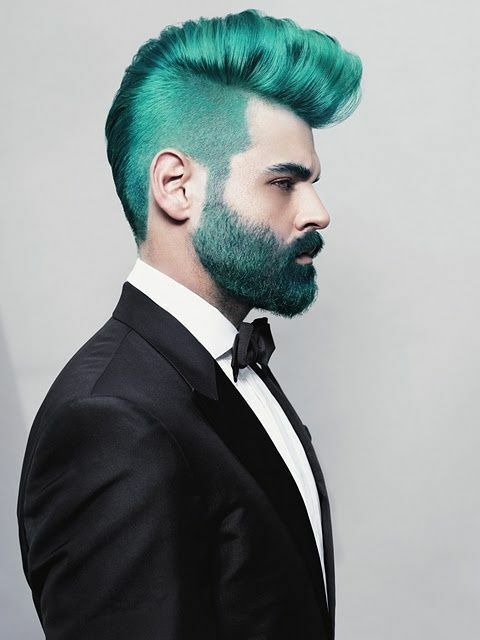 Guys are very different and have different opinions when it comes to our physical appearance - some care about how they smell, others make sure they have a perfectly trimmed beard or others (like me) care about our hair. 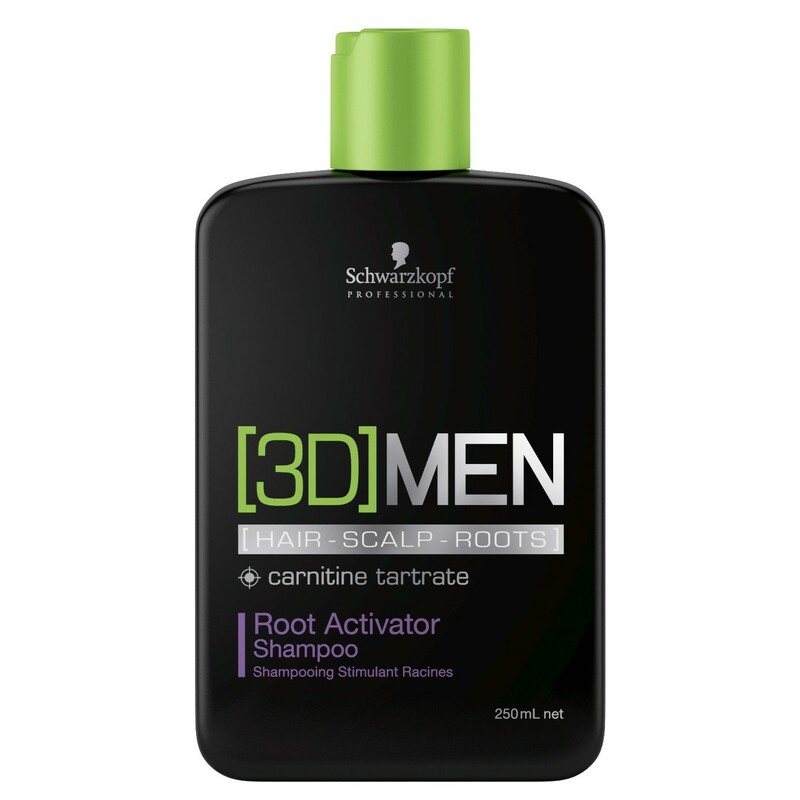 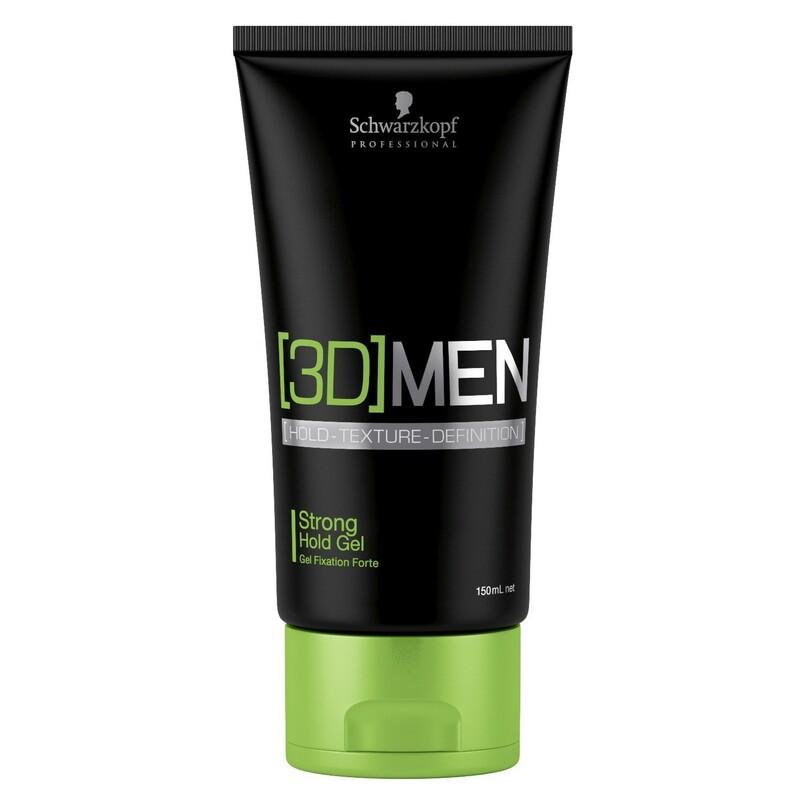 Schwarzkopf is known for their amazing products and they developed a range specifically for men called 3D MENSION that focus on the 3 dimensions of men's hair: Care, Styling and Grey Blend. 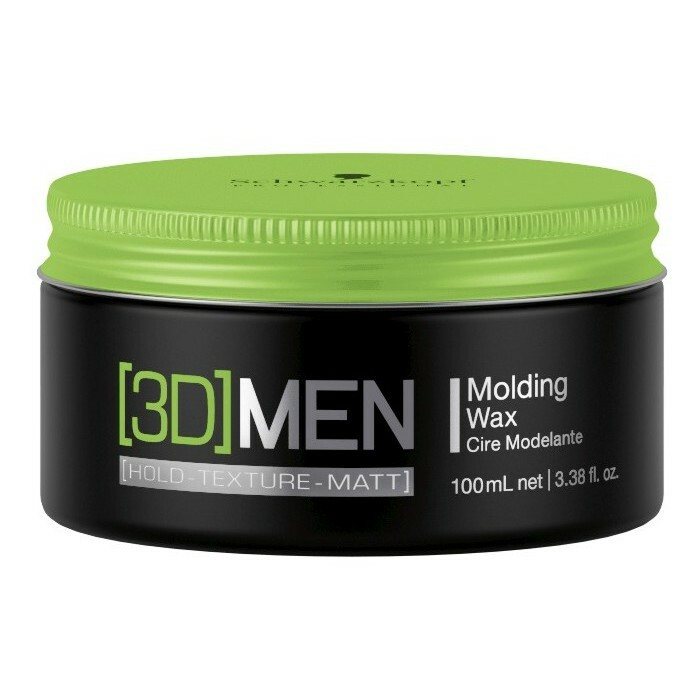 The range has a variety of products from Hair and Body Shampoo, hairspray, molding wax, texturising gum and texturising wax. 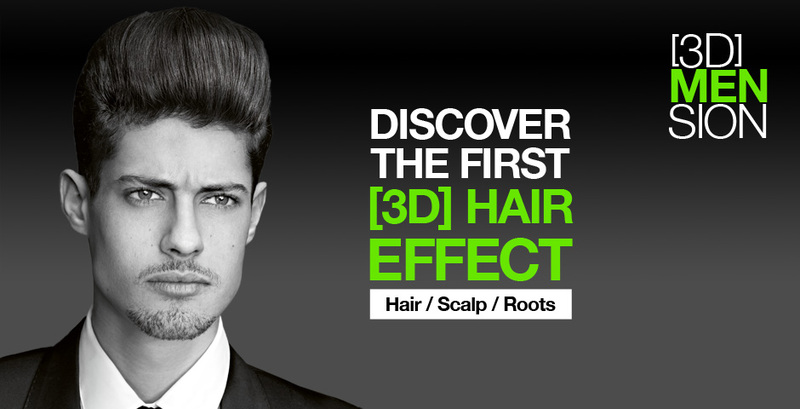 No comments yet on 3D Hair Effect for Men by Schwarzkopf.